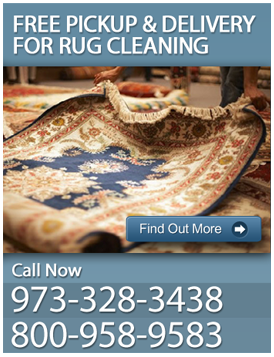 Are you looking for carpet cleaning in Morris County, NJ? Look no further than ACE Carpet & Upholstery Cleaning. Our carpet cleaners in Morris County, NJ can rejuvenate the carpet in your home or office, removing stains, dirt and grime from the fibers of your carpet. 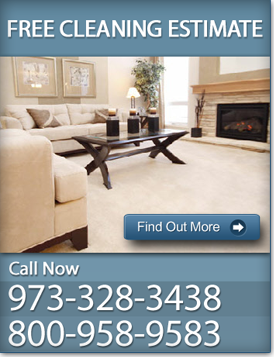 For over 25 years, the knowledgeable and experienced carpet cleaning professionals at ACE Carpet & Upholstery Cleaning have been providing homeowners and business owners with affordable and reliable carpet cleaning in Morris County, NJ. We utilize a range of comprehensive cleaning techniques and equipment to refresh your carpet, removing pollen, pet dander, stains and more! At ACE Carpet & Upholstery Cleaning, we understand that each client's carpet cleaning needs are different, so we customize each job to suit your specific needs. Our experienced and trained technicians use non-toxic, organic cleaning agents to ensure your home environment is free of chemical by-products to keep your loved ones safe. Whether you need carpet cleaning in Morris County, NJ for your home or your office, ACE Carpet & Upholstery Cleaning can help refresh your carpet for a fair price. Let us scrub the stains, dirt and smell from your carpet today! For more information or for a free carpet cleaning estimate in Morris County, NJ, contact ACE Carpet & Upholstery Cleaning at (973) 328-3438. We look forward to helping you.